You are here: Home / How To Invest / [Case Study] How A Dishonest Management Can Destroy Good Business? [Case Study] How A Dishonest Management Can Destroy Good Business? A good business is not just limited to great financial performance, high profit margins, and efficient use of capital. It also requires management to be efficient, honest and transparent. If we look at the history, there are many examples of companies that were doing great in numbers, but eroded shareholder value because of dishonest management. Started by a middle class Government Employee, Manpasand Beverages went public in 2015. Company specifically targeted semi urban and rural cities where competition was low. 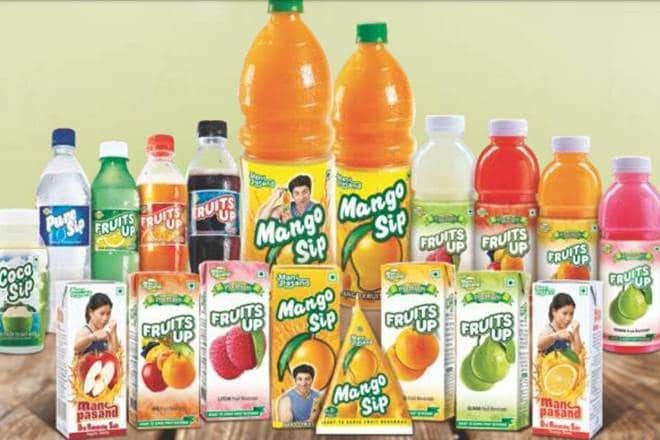 Manpasand beverages posted stellar growth in the past 5 years. With Total Revenue growth of 26.3% CAGR, from Rs. 294.31 Crores in 2014 to Rs. 20.5 crores in 2018. The profits growth was also exceptionally well from Rs. 20.5 Crores in 2014 to Rs.100 crores in 2018. Company had increasing operating cash flow growth at a CAGR of 37.4%. Company has a total promoter holding of 44.17%. 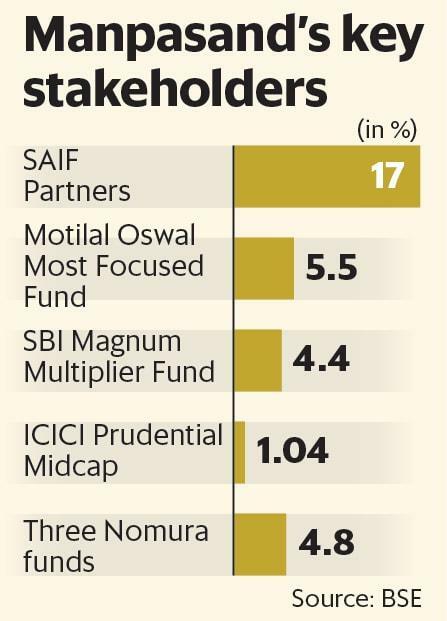 Many institutions also had a significant holding, with MF holding close to 10.83%, Foreign Institutional investors holding 13.35% and other institutional investors holding close to 17% in the company. Since the day of listing on the exchange, Company’s share prices went up from Rs.163.88 on July 9th 2015 to peak of Rs.511.83 on Sep 15th 2017, giving almost 300% return to shareholders. Company also issued bonus shares of Ratio 1:1 to shareholders on 27 Sep 2017. The stock was already a multibagger and looked like there was nothing that could stop this company from rising further. But suddenly from May 28th 2018, stock price of Manpasand Beverages started plunging. The decline in shares of Manpasand Beverages was mainly because company held back crucial information that was critical from shareholder’s point of view. It all started when Deloitte Haskins & Sells, the statutory auditors of Manpasand Beverages, decided to quit. On Saturday, May 26th 2018, the auditor of Manpasand Beverages Deloitte Haskins and Sells, wrote a letter to MCA (Ministry of Corporate Affairs) stating it is no longer an auditor for the company. The reason sighted by the Auditor was that company was either unable or unwilling to furnish latest numbers regarding capital expenditure and revenue. There were many reminders sent by the auditor to furnish the numbers, crucial to conduct audit but there was no response from the company management. As a result of this incident, on June 5th 2018, both MCA and market regulator SEBI initiated scrutiny on alleged wrongdoing in the management. This further added fuel to fire and stock prices plunged further. As a result, the stock prices started declining from closing Rs.441 per share on Friday 25th May 2018, to closing Rs. 344.8 per share on Monday 28th May 2018. Since then, stock price went southwards to a low of Rs.104 per share on 26th Jul 2018. But the story does not end here. In the past, there have been many lapses in relation to mandatory disclosures necessary for the publicly listed company to make. One of the reports published in Livemint gives us a detailed history of such lapse. The following Paragraph is an excerpt of the same report published in Livemint. One of the alleged lapses is the non-disclosure by Manpasand of a business run by a promoter’s family member when the company’s draft red herring prospectus came out in November 2014, and again when the company raised Rs.500 crore through a qualified institutional placement in September 2016. SEBI requires all companies to disclose at the time of going public or when raising any funds if any of the promoter’s family members have any interests in competing businesses. This ensures that investors are aware of any issues of conflict of interest. During the time of Manpasand’s DRHP, both Satyendra Singh and Renu Singh were (and continue to be now) directors of Hansraj Agro Fresh, which was registered in August 2014, according to filings made to MCA. Hansraj makes the same products as Manpasand, thereby making it a perfect case of non-disclosure of information which merits a probe, according to Amit Mantri of investment firm 2Point2 Capital. Mantri first flagged this non-disclosure in a note in December 2016. Nitin Mangal, an independent research analyst, in a note, also questioned the claims of company’s market share in the fruit juice market and the dichotomy in the company’s gross margin and Ebitda margin. As it can be seen, Manpasand was a great business with amazing growth, good profits, but because of alleged lapses by management, concealing of crucial information, company lost faith of shareholders, eroding their wealth.